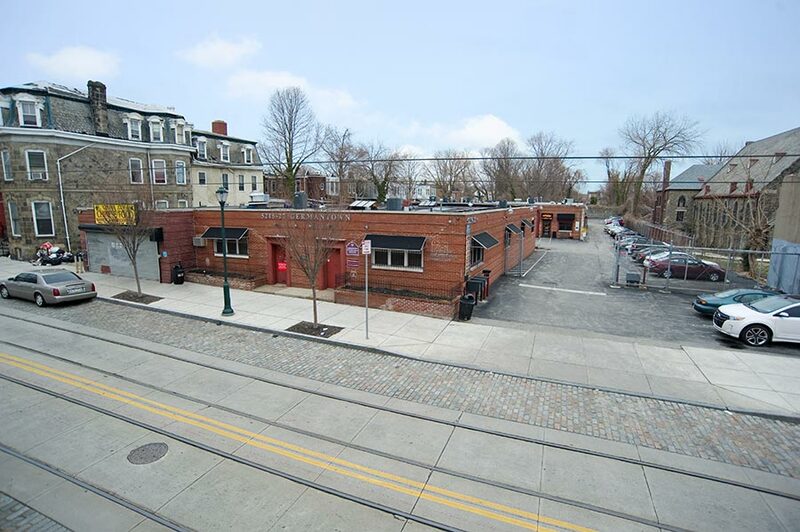 This property consists of two detached, one story industrial buildings that were converted into office space. The property is occupied by SmithHouston Inc. as well as several other tenants including many non-profit tenants. 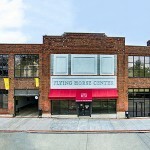 The property has two main tenants and seven office suites. The total square footage for this property is 18,737. Local transit includes a bus stop in front of the premises and 45 parking spaces. SmithHouston focuses on the strategic development of office complex needs for the area. In addition, via a refinance at end of the term of the loan and rental increases, we were able to make essential updated improvements that gave the complex another 15 years of new life. 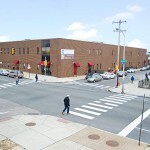 The 5219 Germantown Ave has a building floor plan with a reception area, 15 private offices areas, six cubicles, conference rooms, a lunchroom and two restrooms. Most the office design consists of glass walls in aluminum frame with clear glass door. We strive to emphasize the movement of day light. All the office space has either commercial grade wall to wall carpeting or laminate flooring with modern ceiling tiles and recessed lighting. There is a built-in garage area used for storage. http://www.smithhouston.com/wp-content/uploads/2014/05/SmithHouston-6331s.jpg 599 900 admin http://www.smithhouston.com/wp-content/uploads/2014/05/SH-Logo-01rReversed-450z135caps.png admin2014-05-02 21:27:562016-04-28 14:42:575215-5217 Germantown Ave.